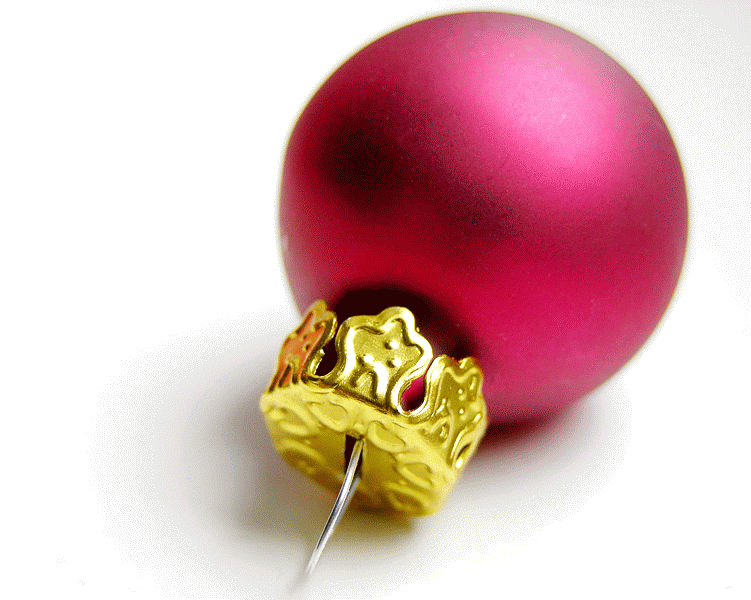 Spending Christmas In Your RV: Tips And Tricks For Holiday Cheer! Christmas is right around the corner and it’s time to celebrate and be merry!… If you’re spending Christmas in your RV home away from home, there are plenty of ways to celebrate and help make your season bright. Whether you own a Class A or Class C Motorhome, Fifth Wheel, Toy Hauler, or Travel Trailer, you will have a fun time decking the halls for the season. Preparing Christmas dinner in your RV can be just as easy as at home with the right preparation and planning. Consider bringing a crockpot along for slow cooking side dishes such as spiced apples or rosemary potatoes. Roasting a turkey in your RV oven is easier if you cut the turkey into pieces before cooking. Make sure to keep the oven closed as much as possible. Every time you open up the door, you let out precious heat and prolongs cooking time. Plan ahead and consider making pies and side dishes as much as possible in advance. This frees up time and cook top space on Christmas day. Many campgrounds offer holiday events. Check with your campground to see if they have a special meal planned on Christmas day. These get togethers are a great way to meet new friends and share stories of your RV adventures. Your patio, awning, campground and roof of your RV are perfect spots for decorating opportunities. 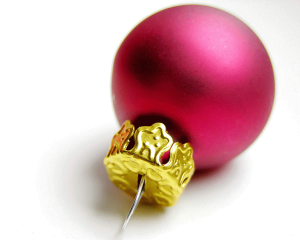 The Wilkins RV Parts Department Online Catalog offers a wide variety of RV items that can be used for Christmas decorations. Choose from a large selection of festive lights in a variety of colors that will easily hang from your RV awning. Rope lights, LED and Globe lights set the Christmas mood and radiate a soothing seasonal glow at night. Patio rugs are a great way to set the stage for your outdoor Christmas display. Wilkin’s RV’s parts catalog has many durable, outdoor patio mats in a variety of designs in festive colors. If you have set up camp in warm areas like Florida or Arizona, consider sitting outside and giving out cookies to your fellow campers and spread good cheer. If you would like to show your decorations up high, but don’t want to use your roof, consider a telescoping flagpole. Hang a cute Christmas flag or windsock. This space saving flagpole can be used all year long. If you have a motorhome, the front dash is a perfect spot to display indoor decorations such as a nativity, ceramic Christmas village, or train set. Ornaments, lights or garland looks super festive hanging from the top of the windshield. Tabletop sized trees are ideal for small spaces and can easily be set up on your dinette table or kitchen Island counter. Use only non breakable ornaments unless you have a vacuum in your coach. Candles are a beautiful way to set a peaceful mood for the holidays, however real candles are not a good option in an RV. LED candles are a lovely and safe alternative while still offering the same calming glow. Window decals are also great space saving, decorating options. Easy to apply, these cute decorations pack small and play big. Be sure to clean your windows prior to applying to get the best adhesion. 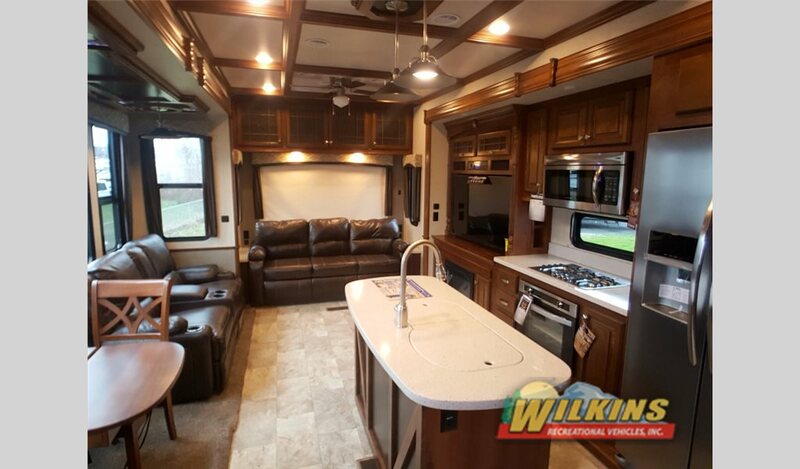 For more ideas on preparing your RV for the holidays, Contact Us at Wilkins RV or visit us at One Of Our Locations and we will help you get your RV ready for Christmas travels!